DEFWISH IMPERIAL STOUT IS HERE. 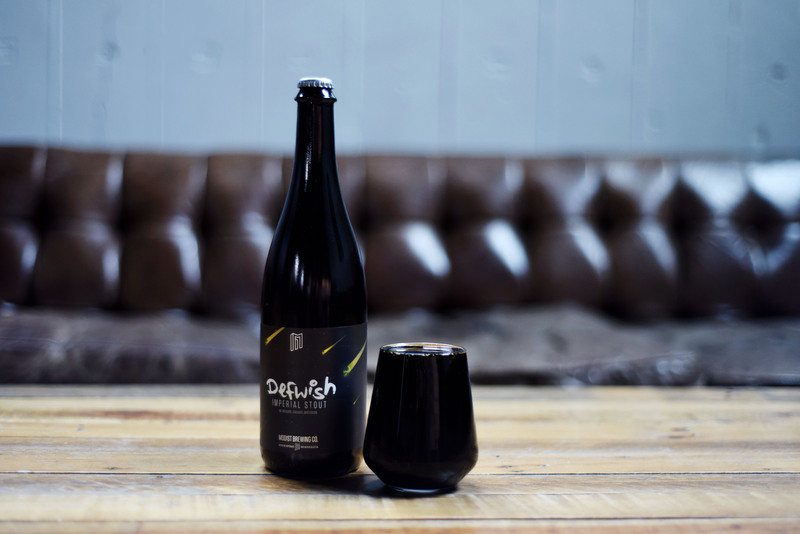 - Modist Brewing Co.
DEFWISH IMPERIAL STOUT IS HERE. Releasing in the taproom Saturday, January 26th: Defwish, an imperial stout with almonds, coconut, toasted coconut, and cacao nibs. Defwish will go on tap at noon with limited bottles available for purchase (limit 2 person). 11.2 % ABV. The label has shooting star skulls.